This program is for 10 to 17 year olds of all English language levels. Players joining the camp from across the globe will be coached in English, have lessons in English and make great new friends…in English! Students will work in groups on exciting projects to enhance their learning and keep them fully engaged throughout the two weeks such as creating a camp magazine and conducting interviews with their coaches. 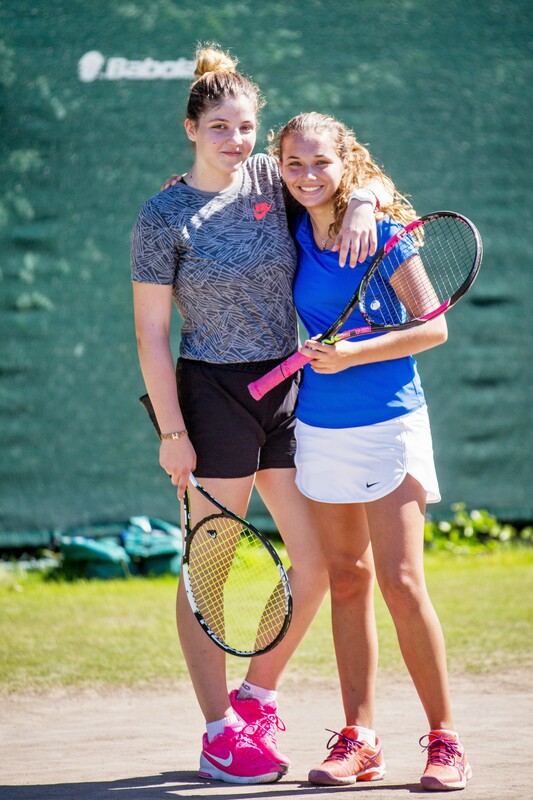 Players get to explore the history of tennis and everything England has to offer on a range of excursions to top tennis attractions and UK tourist destinations. The course covers 20 hours of tennis coaching and 12.5 hours of classroom-based English per week. 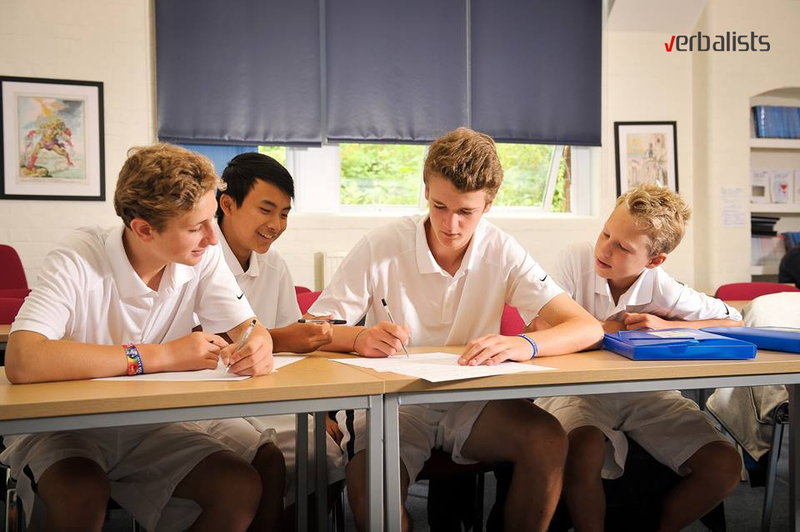 The main advantage is a curriculum taught by native English language teachers, following the CLIL teaching method, with sports and tennis themed lessons and activities. All teaching material is included in the price, and is for students to take home upon program completion. There is also a proficiency certificate along with a long term goal plan for further language development. 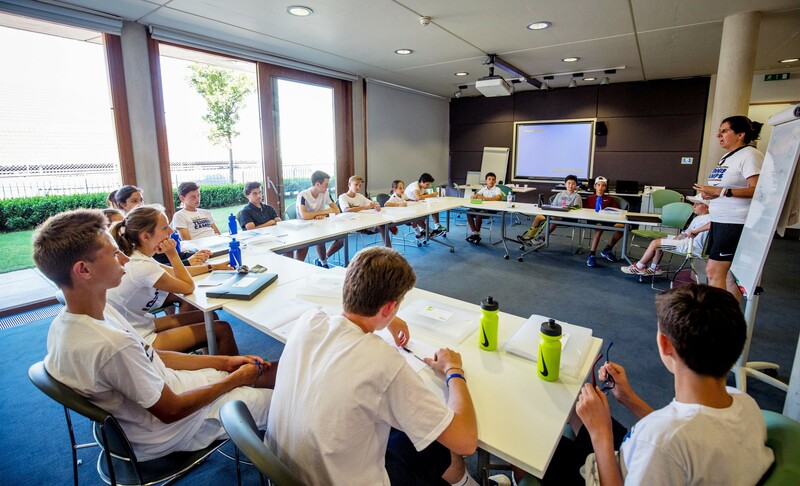 Each player receives a Development Plan for bettering tennis skills, devised after a personal assessment session with the coaching director. LOCATION: Lancing College, with the option of one or two weeks’ duration. 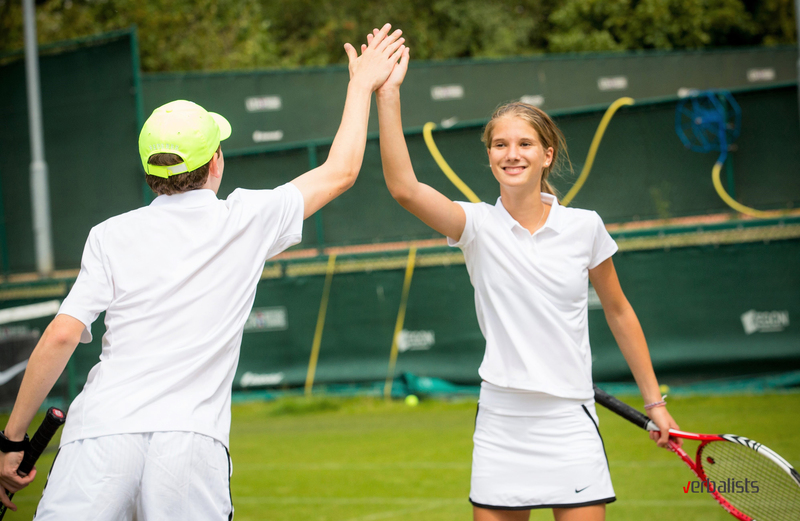 Total Tennis camp is perfect for 10 to 17 year olds who play regularly either at school or in a professional Tennis Club. Its focus is predominantly on tennis skills, with 34 hours of training and matchplay per week. As such, it is vital to have a good level of fitness. Level of tennis needed is intermediate or advances. Speakers of English of all levels are welcome. Training facility has all 4 Grand Slam surfaces. Students will experience life as a professional player while building confidence, independence and forging new lifelong friendships. The program was devised by former ATP and ITF professionals, giving players the right advice on how to move up to the next level. Seminars will cover topics such as nutrition, match analysis, fitness and tactics. 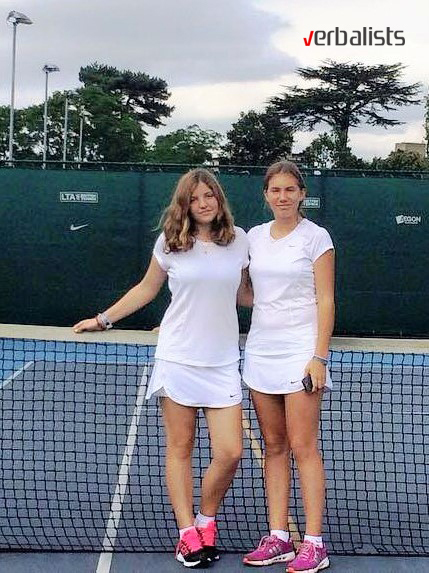 Players are assessed and coaches help them improve existing tennis skills, as well as develop and practice new ones. Each individual will learn about court position and movement, as well as analyzing shots and knowing how and when to play them. NIKE camps are held at Lancing College close to the seaside town of Brighton, under an hour’s train ride from central London. The impressive Lancing College is near the famous English coastal town, Brighton, and just under an hour’s train journey from central London. Overlooking the sea, it is in the most beautiful setting, ideal for inspirational training and language learning. The school has 6 grass tennis courts and another 22 hard courts. Accommodation is in single, twin and triple bedrooms and dormitories, with shared bathroom facilities. The accommodation is on a full board basis, with 3 meals a day (vegetarian option included), and an evening snack. Students have access to free Wi-Fi, lounge room with TV, table tennis, foosball table and games console. There are laundry and sports facilities as well as an on-site camp shop. Players can go swimming, play in the sports hall, both on grass and hard courts. After a hard week’s work, everyone deserves a break. The staff at NIKE camps have created a social program which includes everyone’s favorite destinations, such as London, Wimbledon, Oxford… Here are just some of the planned weekend activities which you can expect to take part in during you stay with NIKE. “Real Tennis” experience is an opportunity to play tennis either on the oldest court in use in the world, built with King Henry VIII in mind, or at Radley College, a fine private school, or at Petworth House, an idyllic setting comprised of a country house and its surrounding gardens. 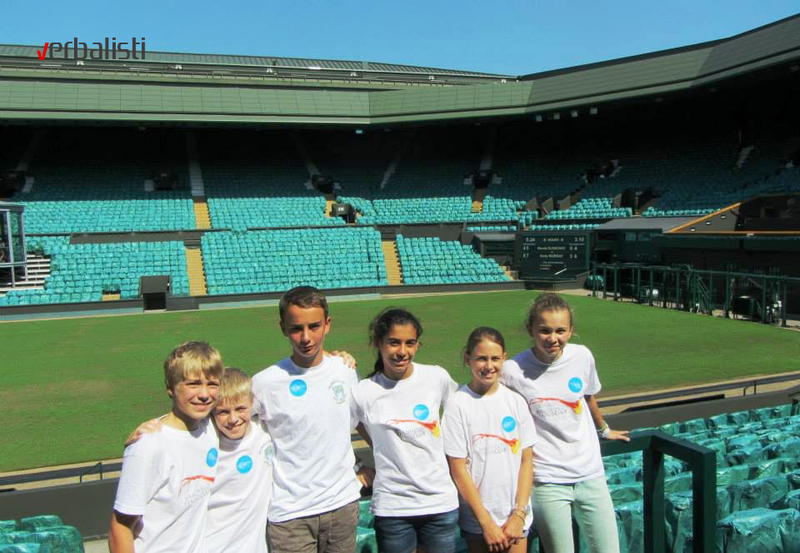 Players can experience the charms of Wimbledon, every tennis lover’s dream, in an exclusive tour around it. It has been an inspiring place for all prospective players ever since its foundation in 1868. (During the Championships 27th June-10th July, the site is closed to visitors. Excursion is replaced by a day trip to Thorpe Park, the top amusement Park in England). A visit to the capital is a must for any tourist, and so a walking tour of London is planned for the day. All the famous landmarks are on the list, so after seeing the Buckingham Palace, The Houses of Parliament and Trafalgar Square, there is a special visit to the famous Niketown on Oxford Street. 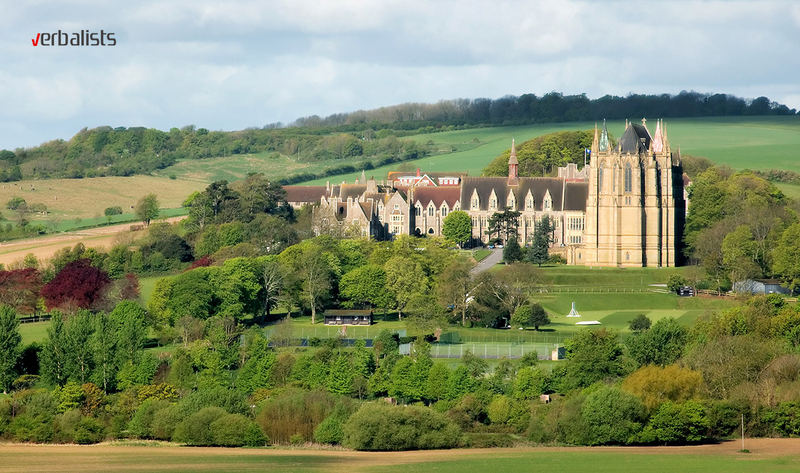 Lancing College, near the coastal town of Brighton, offers a trip to Brighton Pier, the famous amusement park on the beach, where many Britons come to stay in the summer. There is also the Arundel Castle tour, revealing its rich and long standing history to visitors from around the world. The number and choice of excursions depend on the length of stay and location, as well as the weather conditions at the time. 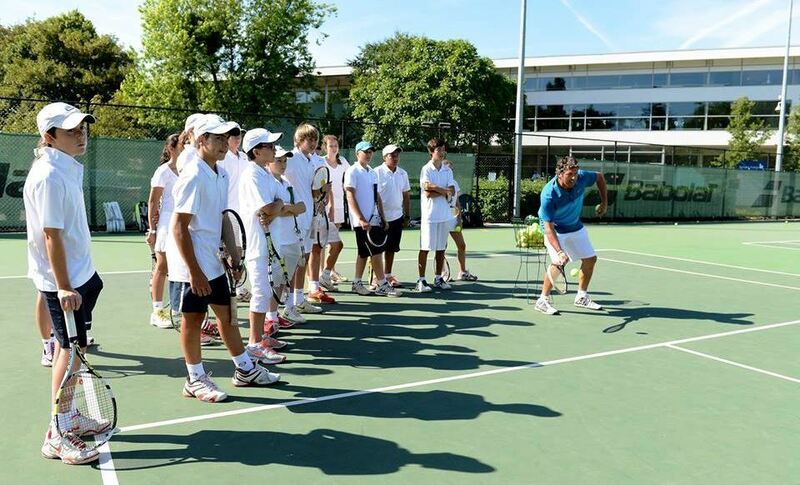 The Nike tennis camps are supervised and run by renowned, experienced and internationally certified tennis experts. 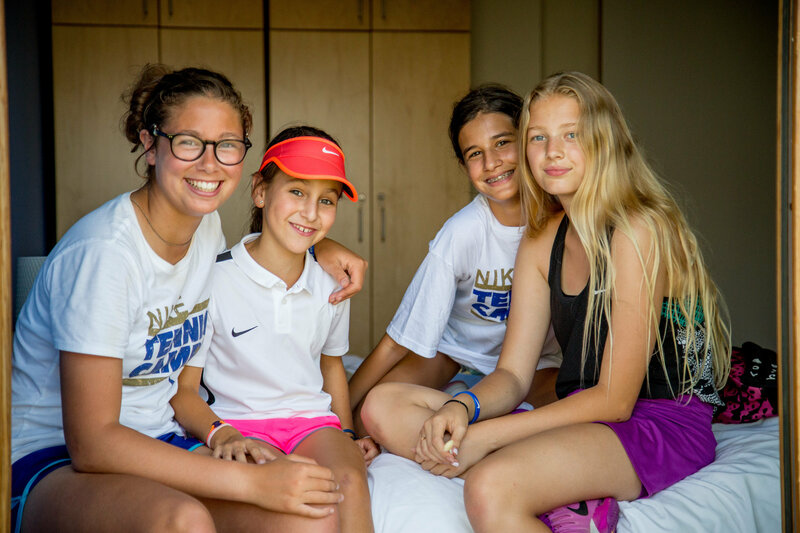 English classes – Players joining the camp from across the globe will be coached in English, have lessons in English and make great new friends…in English! Included in the price are the chosen language program and all teaching material, tennis camp, full board accommodation, excursions to London and famous tennis attractions, travel insurance and a NIKE giveaway pack. Not included in the price: Air fare and airport transfers to the chosen camp, and registration fees £50. Air travel can be booked through one of the travel agencies who are in partnership with the Verbalists Language Network. Places on this prestigious program are limited and get booked up quickly, so we advise booking early to avoid disappointment. Filling out the Application Form does not enroll you on the program. It is only the first step to applying, as we check availability for chosen dates and course. Once availability is confirmed, we will email you the enrollment documentation, including an agreement for Nike Tennis Residential Camps. Verbalists is a brand of PRODIREKT, a US based education group, which is a certified representative and partner of prestigious schools, colleges and universities in world renowned academic centers. In fact, it was the cooperation with these reputable schools which led to launching Verbalists as a communication network, one of its kind in Europe. 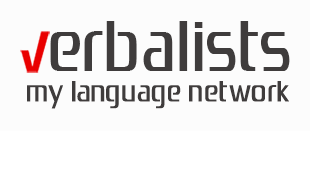 Furthermore, Verbalists is the answer to the growing demand for the standardization in foreign language studies.